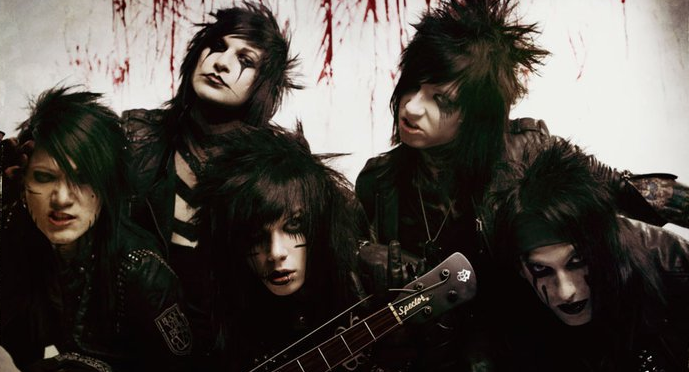 Black Veil Brides: Rock Band has new songs now!! Rock Band added the new songs for online battle this month..Yeah BVB songs !! You can play "Perfect Weapon","Heaven's Calling" and "Children Surrender" if you have X-box 360 pr Playstation 3.Just connecting internet with your console and start thr battle! !